Mother’s Day is celebrated around the world to honor our mothers, although dates and months of Mother’s Day differ from one country to another (May 8 in Melbourne, Australia). Mother’s Day is the occasion to pay tribute to someone who has had a significant influence on our lives, a woman whose love and affection knows no boundaries, a woman who does her best to keep her children happy and cheerful. Flowers are always a special gift to mothers around the world on Mother’s Day, although no gift in the world is comparable to the love bestowed on the child by the mother. However, no other gift serves better as flowers do on Mother’s Day to convey special thanks for all your attention love for us. The smile on her face when the delivery man delivers her package is immeasurable. A mother’s day celebration is all about those special ladies who have been or always are there for us during the twists and turns of our lives. Whether it is your mom, your best friend, or your wife, there are always special women in our lives who warrant to be acknowledged on this grand occasion. Celebrations are not whole without the presence of flowers; they are also a universally accepted symbol of International Women’s Day. Many people in Melbourne celebrate mother’s day by giving flowers to their women as presents. 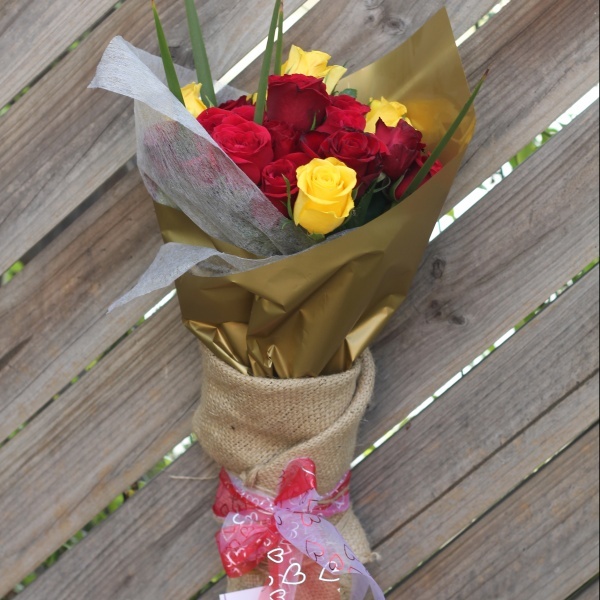 A gift is meant to show your love, affections and appreciation for someone and nothing says it much better than flowers. 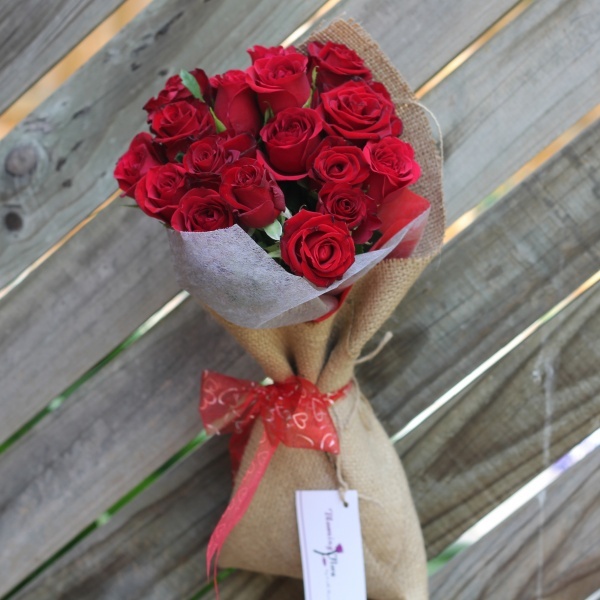 So arrange a special Women’s day flower bouquet delivery from boomingflora.com.au and be rest assured to see that smile on your mother’s face. A wide range of bouquet choices, including flowers like Roses, Gerberas, Lilies and Daisies are available for you to select from. They will be the perfect gift for her, and she is sure to cherish her gift for a lifetime. These flowers are freshly picked and preserved so that they don’t get spoiled on the way and always maintain their freshness. 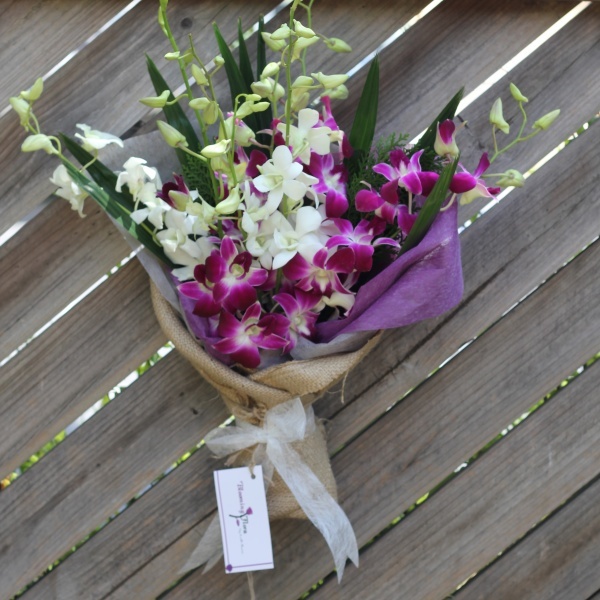 Arranged by gift connoisseurs and experts, our friendly and efficient delivery system is sure to brighten up her day. Today, our mothers and women are still striving for love and equality in many parts of life including Melbourne. 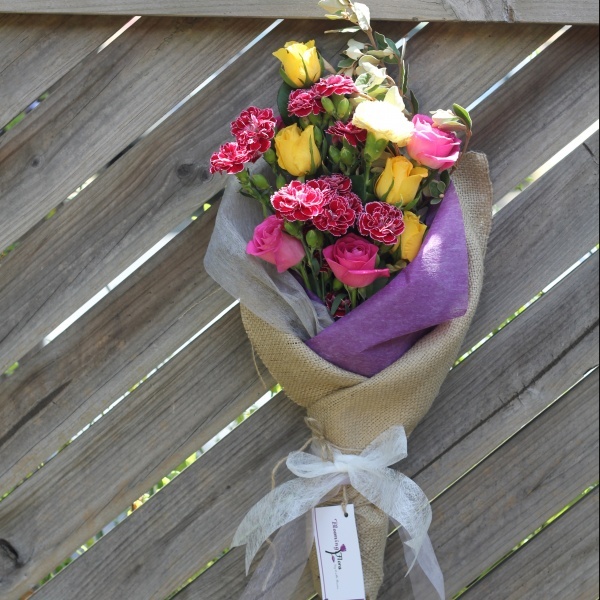 Why not show your appreciation by arranging a special Mother’s day flower bouquet delivery right to her doorsteps? You only need to place the order, and we are sure to deliver a smile on her face with our timely services in Melbourne.